We deliver emergency healthcare and related services to those affected by conﬂict, natural disaster and disease, no matter where they are, no matter what the conditions. We then train people in their communities, providing them with the skills they need to recover, chart their own path to self-reliance and become effective First Responders themselves. We are a global, nonprofit, humanitarian aid organization dedicated to saving lives and relieving suffering by providing emergency medical services, as well as healthcare training and development programs, to those in great need. Established in 1984 by volunteer doctors and nurses, we are a private group with no political or religious affiliation. Our mission is to improve the quality of life through health interventions and related activities that strengthen underserved communities worldwide. With the flexibility to respond rapidly to emergencies no matter where in the world they occur, we offer medical assistance and training to people at the highest risk, always working to strengthen local healthcare systems and promote self-reliance. 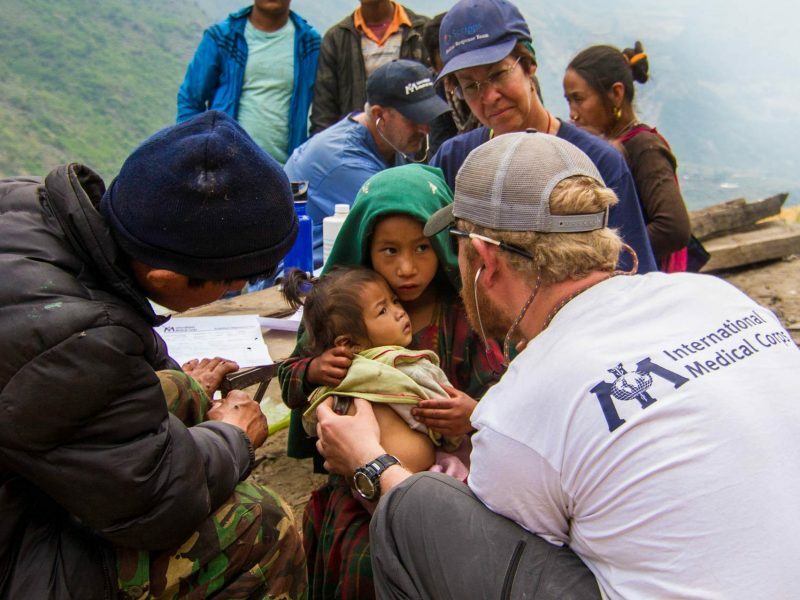 As First Responders, International Medical Corps doesn’t wait: whenever and wherever disaster strikes, our teams get there first to help those most in need. Since we first began our work in 1984, International Medical Corps has helped tens of millions of people in more than 80 countries, delivering emergency relief and training valued at more than $2.9 billion. 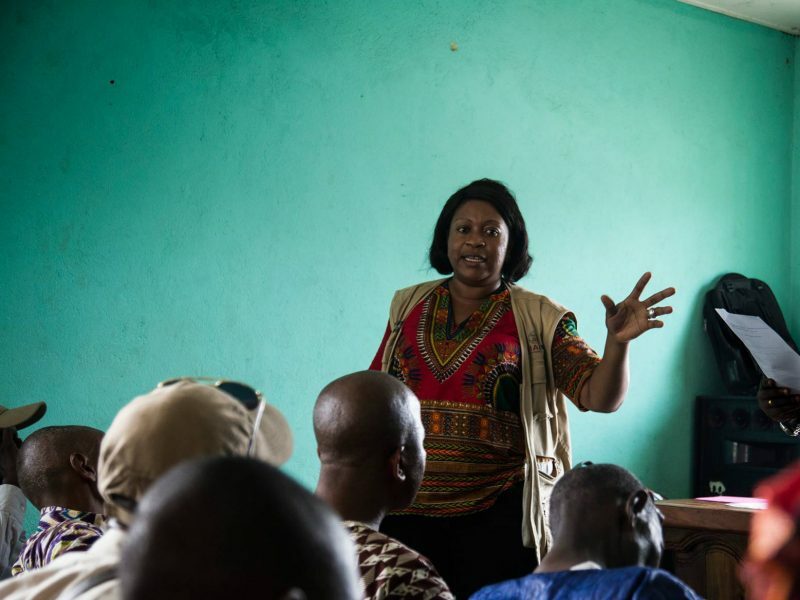 We train people in their communities, providing them the skills needed to recover from adversity brought by natural disasters, conflict or disease, helping them to chart their own path to self-reliance and become effective First Responders themselves.